Thought I would share some of the eye candy with you from retreat! I'm slowly catching up with work and blogs, so thought I could take a few minutes to share some more pics with you. There were so many good things to share I probably won't ever be able to share them all with you! The top picture was a quilt my roommate had been working on for a long time. But she loved it so much she decided to enlarge it from full size to a queen bedspread size! So she was working on more blocks and putting them and the borders on this weekend. I've never met Carol before but we had fun. She is a friend of some friends I know from the retreat. My buddy couldn't come this year, so I paired up with Carol. 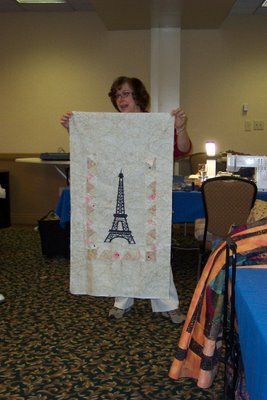 Carol also was making an Eifel Tower wall hanging for her friend Nancy's daughter who loves France. The work she has done on this is unbelievable. 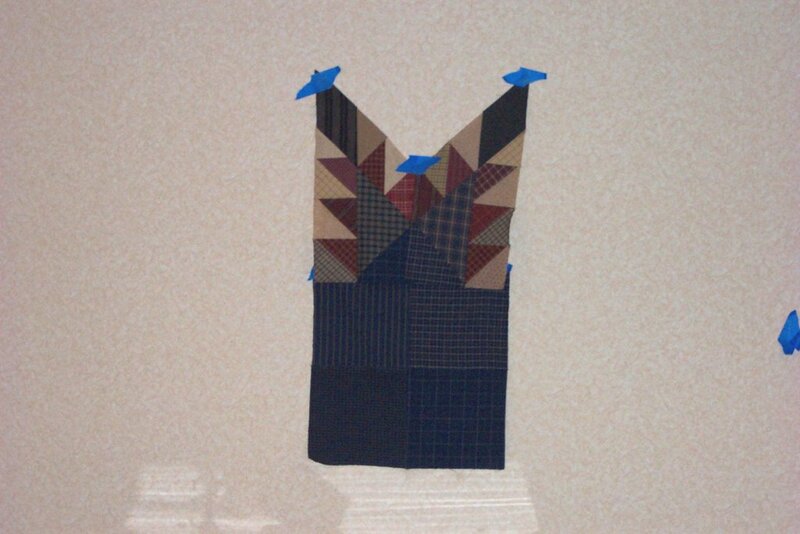 The black was fused onto fusible webbing and then she is cutting out all these little holes with a small exacto knife! The background is that fabric "Paris Flea Market" with the street maps of Paris on it! She also designed the border idea while at camp! And this is Nancy - on your right (whose daughter is getting the Eifel Tower). 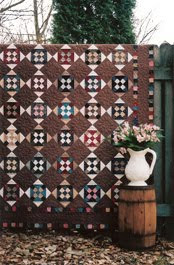 She made this really fun quilt top with the Moda Hanky's on it! What a fun idea if you knew someone who collected hanky's. And this is Sharon Nancy's sister - on your right. 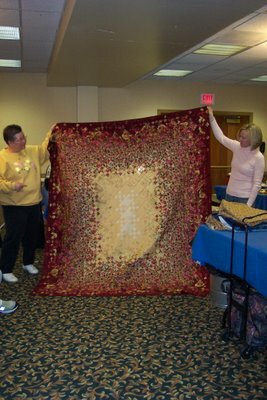 She made this amazing blooming 9-patch quilt! The individual fabrics looked so ugly next to each other - but WOW - look how they bloomed in the quilt! It was amazing! And last but not least my original project I was going to work on. I got this far (well I got all the star arms made - they just aren't hanging up) and realized I forgot the fabric pieces that go in the V! So this project got put away and Moonshine became my project for the weekend! Which now I"m glad - I love how moonshine turned out. Looks like it was a lot of fun -- so many ideas to be picked up here and there and friendships to be made. 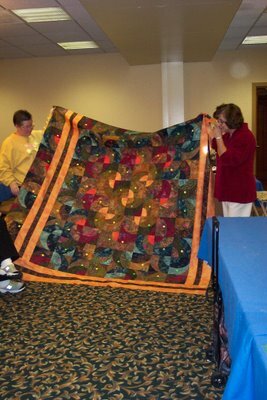 Thanks so much for showing the quilts from your retreat. Thanks for sharing - retreats are just the very best! EYE CANDY in capital letters, Dawn!!! Thanks for the show! What inspiration from all directions. Poor girl...I've left fabric behind too when at a Retreat. Thank goodness you had others to work on! Thanks for the eye candy. 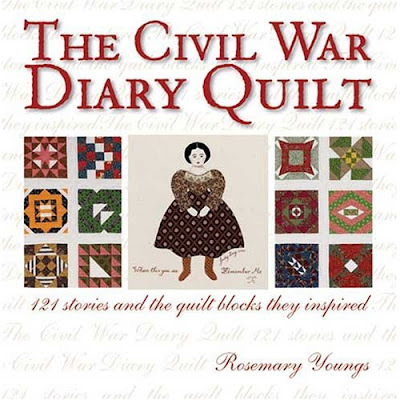 One of the great things about blogging is being able to see quilts from so many displays. Thanks for taking the pics and sharing. Some beautiful work being done! Did you have classes to take too, or did everyone bring their own projects? It looks like the one on the bottom is starting like a feathered star... should be nice! 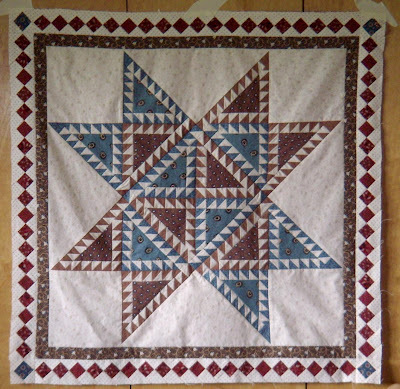 First I love your moonshine quilt! Plaids always have a realy homey feel. The hankerchief quilt is also fun. Looks like you all had a great retreat! What gorgeous quilts everyone was making. 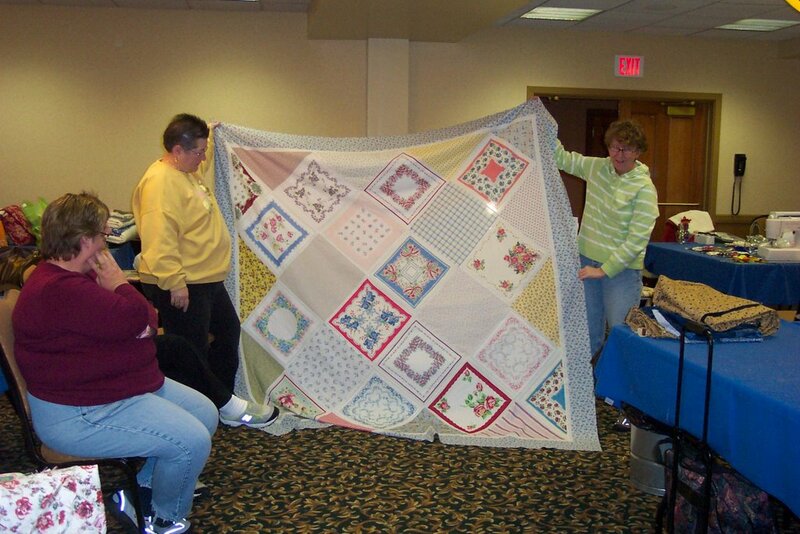 I love retreats - so much fun :-) Your feathered star is looking great in those fabrics too. I got the Oriental Quilt Done!